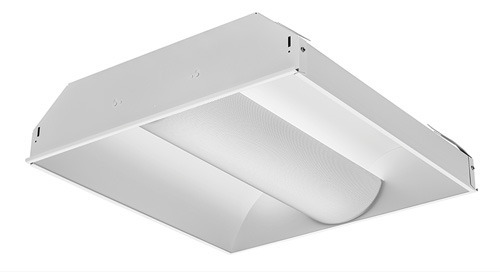 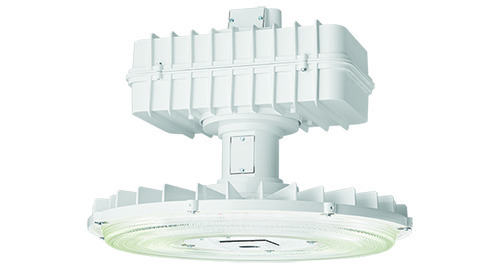 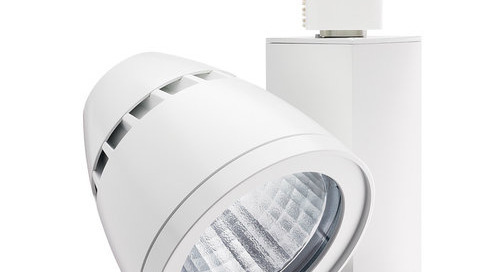 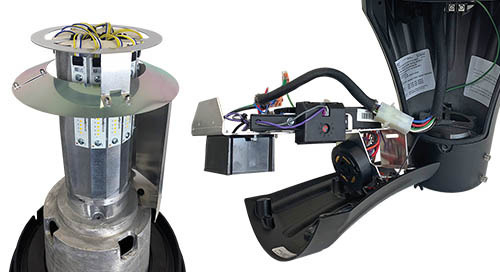 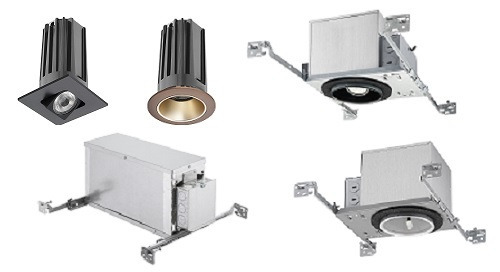 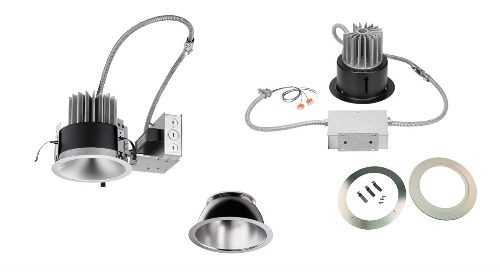 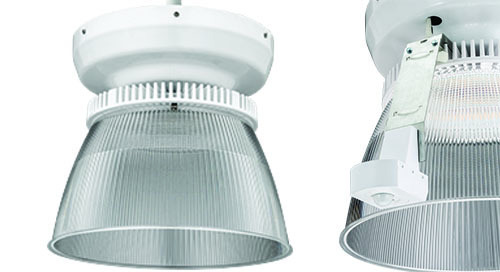 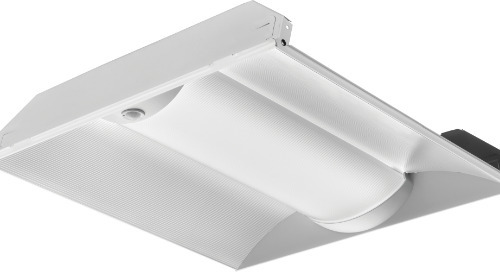 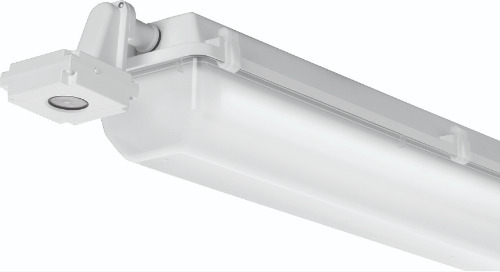 Home » Product Updates » Juno® Trac-Master™ Arc™ L LED Series Next Gen Fixtures Now Available! 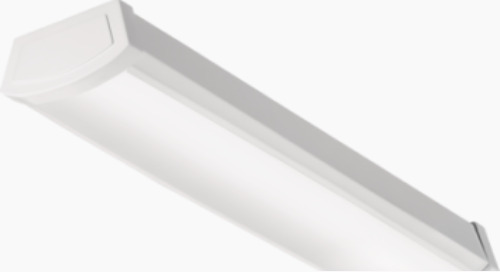 The next generation of Juno® Trac-Master™ Arc™ L 15W LED fixtures are now available, offering optional high 90+ CRI and improved efficacies up to 120 lumens per watt. 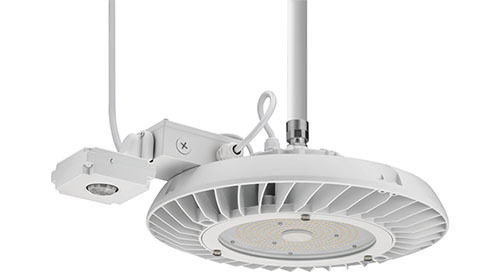 They approximate the light output and distribution of 75W PAR30 halogen lamps while utilizing only 20% of the energy. 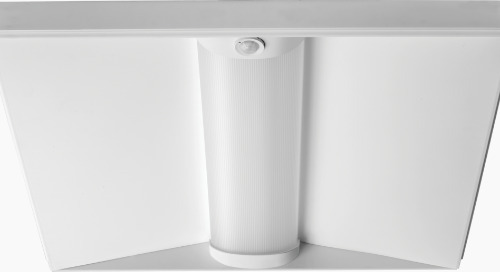 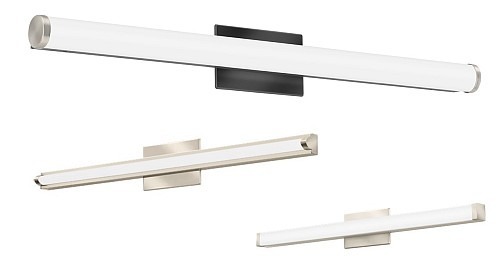 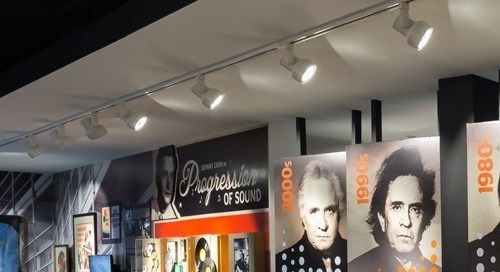 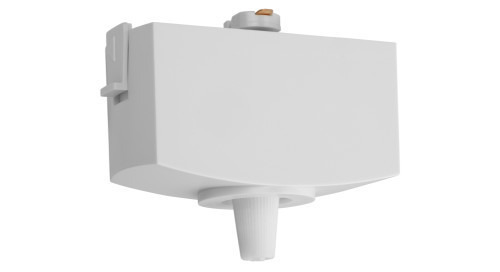 A portion of the enhanced line of Arc™ fixtures were first introduced last year with the addition of optional SpectralWhite, color/white enhancing versions. 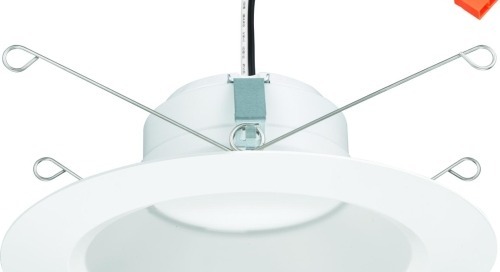 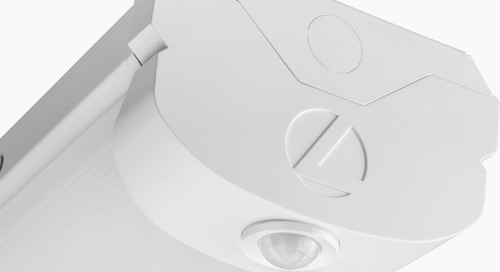 Additional accessory options were also added to the line to further complement the series. 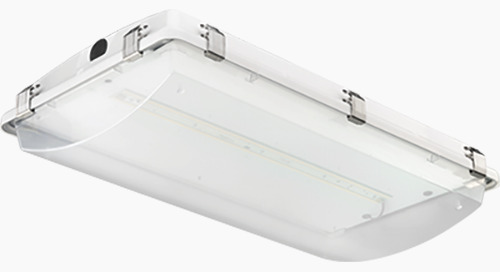 Gen 1 fixtures are still available but limited to remaining on-hand component and finished goods inventories. 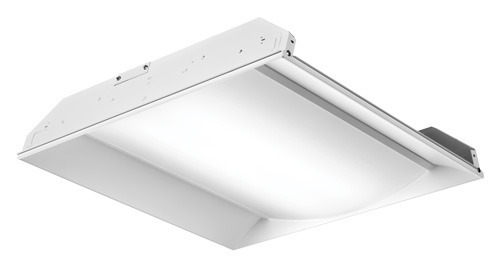 See the product pages and specifications for further details. 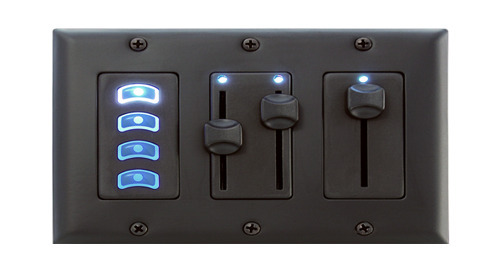 Fresco Show™ NSB Wall Station Now Available! 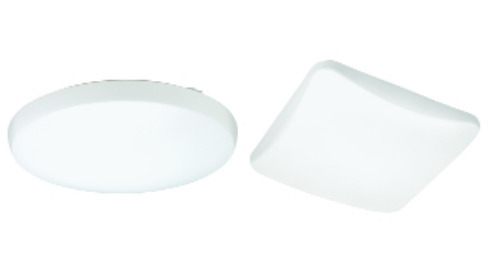 Juno Trac LED fixtures offer nLight compatibility and dimming to as low as 0.1%.